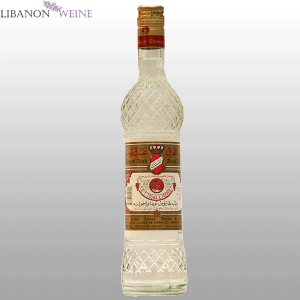 Produced from the alcohol of grapes and blended with fresh anise all selected with great care, Arak Brun is the world’s most famous arak. It is produced inside a hundred-year-old cellar in the very prestigious Domaine des Tourelles. 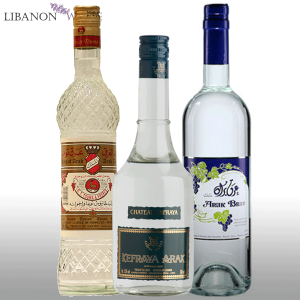 Arak Brun is processed traditionally using a three-stage distillation. 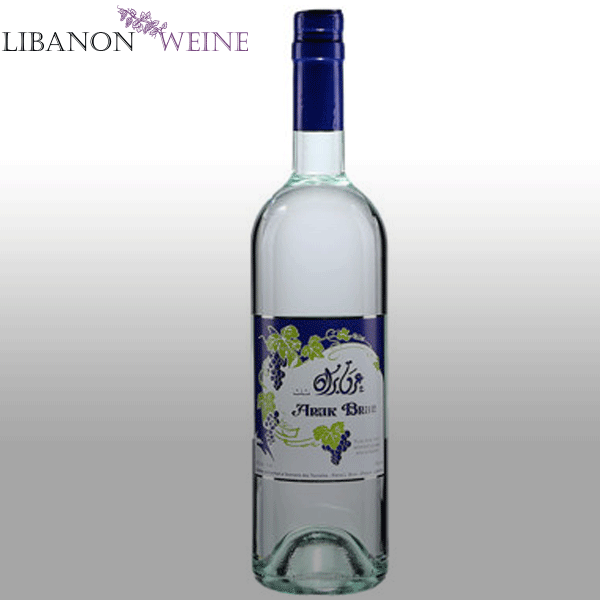 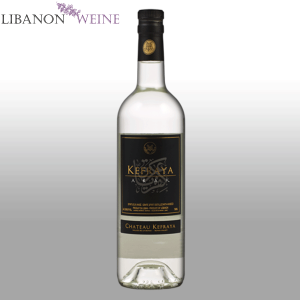 A clean and crisp arak produced from selected grapes, the triple distilled with the finest aniseeds then matured for two years in clay jars. 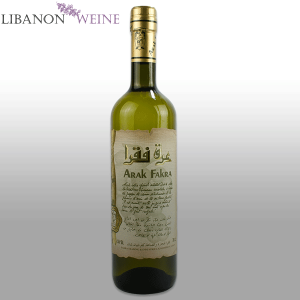 Before Bottling, Arak Brun a matures for 2 years in clay jugs according to an ancient tradition.